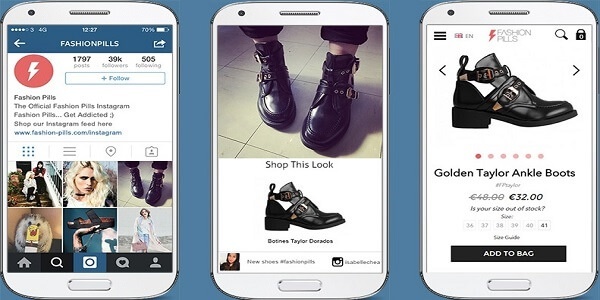 4 ways of making money on Instagram. Create your profile on this social network and make it both attractive and profitable! 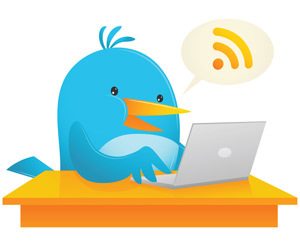 Social networks are the right choice for obtaining a steady and pretty high income. Moreover, they usually offer a number of different tools for making money. Among multiple social networks, different in their parameters and specific features, Instagram deserves a separate consideration. 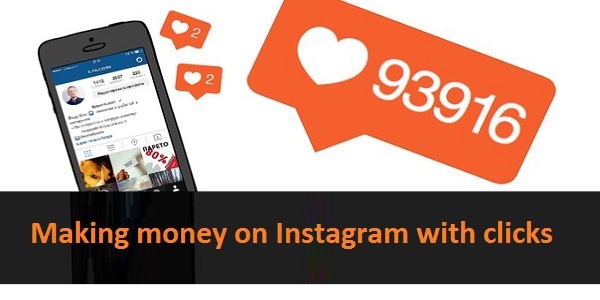 Making money on Instagram is quite easy because this network is enjoying greater popularity day by day and, as a result, boasts of a large number of subscribers creating profit. Let us point out several ways for making money on this network. This method is good only for Instagrammers with a lot of followers. Such users are attractive for advertisers as potential promoters of their services and goods. 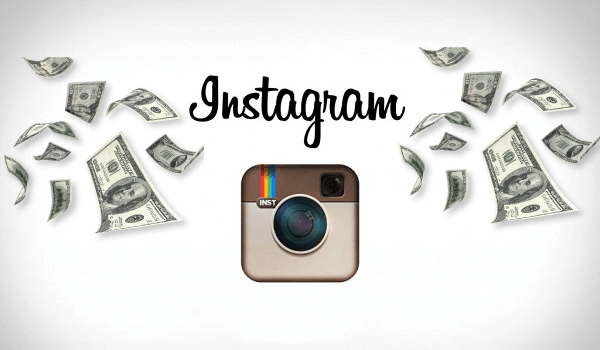 This way of making money on Instagram is easy, gainful, and rather effortless. All you need is to promote your page and get an ample quantity of followers; afterwards you can agree with the advertisers upon placing their ads on your page. But this method does require a large number of your personal subscribers, preferably including a specific target audience, attractive for a certain advertiser. Experienced and successful Instagrammers advise not to choose advertisers lightheartedly. First of all, evaluate whether their product will fit in with the theme of your profile. For instance, can you imagine fastfood, tobacco and alcohol ads alongside your posts on diets and healthy nutrition? I guess, not. Value your followers and respect their coherent thinking. We advise you to be honest when placing ads on your page; believe me, you will benefit from such an approach. Also, be sure to maintain your major activity without totally replacing it with ads, otherwise you can lose interest of your subscribers. Today, many Instargammers wish their pictures to be constantly commented and popularized. That’s why they use services offered by special Internet stocks. These services expect other Instagram users to be paid for commenting and liking photos, thus, any person possessing much free time can do this job. Bear in mind, however, that payments for likes and comments aren’t high, and, consequently, this activity can bring an estimable profit only after long hours of work which is hardly possible for busy people. Another way of making money includes cooperation with various companies interested in collaboration with regular users. 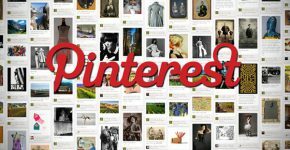 Herewith, these companies are primarily interested in unique and unusual photographs posted online. If these pictures do deserve your attention, you can count on various companies to be out for them for a reasonable price. Some photos are sold very expensively, allowing their owners to get a really snug profit. Just complete your profile with your portfolio to expect orders and reviews, expanding your customer base. Special Instagram apps also allow selling your photos. First of all, you upload the images for browsing, and, provided they are worthy, unique, and of good quality, expect prompt orders from your potential buyers! Besides, the cost is set by you. Trade is considered a highly effective and profitable way of making money on the web, including Instagram. This network has shaped a rather wide and attractive market for buying and selling various informational products and existing goods. Usually people sell on this market their professional skills, namely, website development and web design, handmade items, and so on. You can transform your account into a small online shop; at least, you won’t have to pay rent or look for a vendor. But this way of making money will be profitable only on condition your page is properly advertised and your images are correctly tagged, enabling your potential buyers to find the displayed goods. By the way, many people use promotional offers like “a gift for a repost”, attracting new subscribers with little or no effort. Monitor the quality of your content: images and videos. Contemporary Internet users like pictures of amazing landscapes, cute animals, items of luxury, exquisite dishes, unusual compositions. They enjoy following updates from the bright lives of “ordinary” people (for instance their travels and exercise) or the careers of celebrities: politicians, actors, writers, computer games developers. Experience has proven that even a schoolboy can have more than 50 thousand subscribers and make good money. Learn rules of making hashtags – keywords for searching certain materials on Instagram. Their correct choice can make your profile attractive for hundreds and thousands of people. Monitor your account, manage it effectively, and regularly update your materials, preferably daily. People that don’t renew their pages with images and videos don’t make money on Instagram. Comment on photos and videos of famous people: readers will see your messages, visit your page and, if interested in its content, subscribe to it. The exchange of commentaries and subscription can be beneficial, too. Don’t forget to like all the posts relating to you. Be sure to follow all issue-related profiles and interwork with them. For instance, if you sell clothes on Instagram, you’d better subscribe to the accounts of famous brands, local manufacturers, models. Don’t post photos from the Internet: visitors are interested only in original images. Don’t litter your Instagram profile with philosophical quotes and mind-bending thoughts: this application is primarily developed for photo exchange. Be sure to map your photos. Active users often search for mapped images, namely, restaurants, parks, cinemas, museums, libraries. 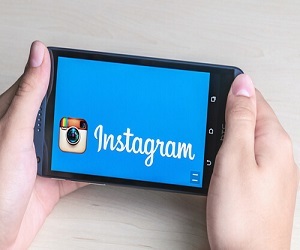 Communicate with your Instagram subscribers. 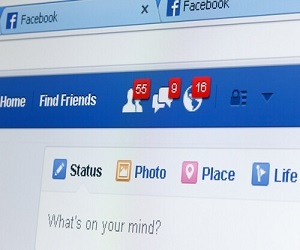 The growing number of active visitors and likes will provide you with a higher profit. Create clear and catchy subscriptions for your images. Don’t post same-type images. 2–3 captivating photos will suffice. Following these recommendations, you can expect making money on your Instagram page to bring you a really high and steady profit and this activity to be enjoyable due to its very unusual and versatile character. This is especially interesting for those people who have much free time for using social networks in one way or another.